TifGrand® Bermuda is the first Bermuda to exhibit significant shade resistance compared to other Bermudagrasses. TifGrand® has superior quality in full sun and partially shaded areas. TifGrand® is darker green than other Bermuda varieties such as Tifway and TifTuf. It requires less nitrogen fertilizer to maintain a dark green color and can be mowed as low as ½”. TifGrand® was evaluated for 9 years in research studies before its release in 2010. TifGrand will take market share from both the traditional bermuda market as well as the traditional shade-tolerant grass market, and even to some extent the southern boundary of the cool-season grass market. The TifGrand dynamics clearly should begin changes in the use and application of Bermuda in the market place. 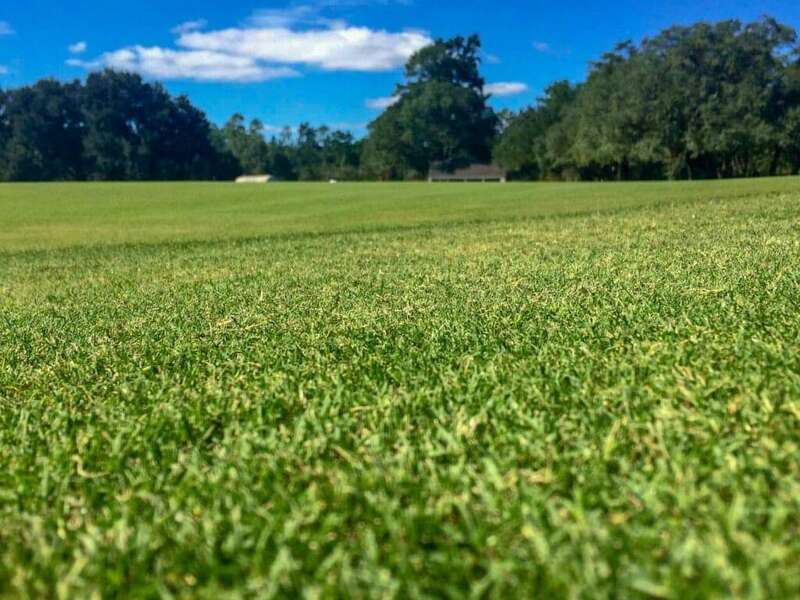 [Tifgrand] has the fine leaf quality of other popular turfgrasses but it maintains in shade and drought conditions and will cross multiple segments, including golf courses, sports fields and residential users. Charles Harris President Buy Sod, Inc. In the past, I very seldom recommend bermudagrass for a home lawn. The main reason was poor performance in shaded areas close to the house, under trees, etc. 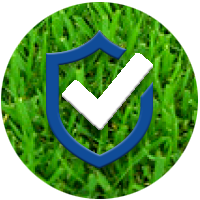 Now with the development of TifGrand Bermuda, the world’s first shade tolerant bermuda, I can use it with confidence. David Douget President Bladerunner Farms, Inc.